Can't get enough Halloween thrills? 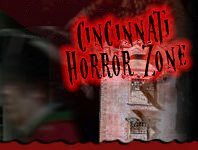 Head over to one of Cincinnati's Scream Parks, where you'll find TONS of big scares this Halloween Season. Scream Parks are more than just a haunted house - they consist of five or more thrill-filled, heart pounding haunted attractions, including mazes, escape games, numerous themed haunted houses, and more. If you've been waiting all year to get your fill of Halloween Scares, head over to one of Cincinnati's Scream Parks this October! All Hallows' Eve - TERROR TOWN Williamsburg 52 days ago Rate Now! Halloween Haunt at Kings Island Kings Mills 247 days ago Rate Now! 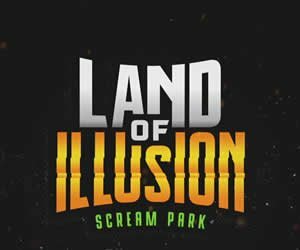 Land of Illusion - Haunted Scream Park Middletown 197 days ago Rate Now!